Well, we are just about recovered from the best weekend in our history as a band! 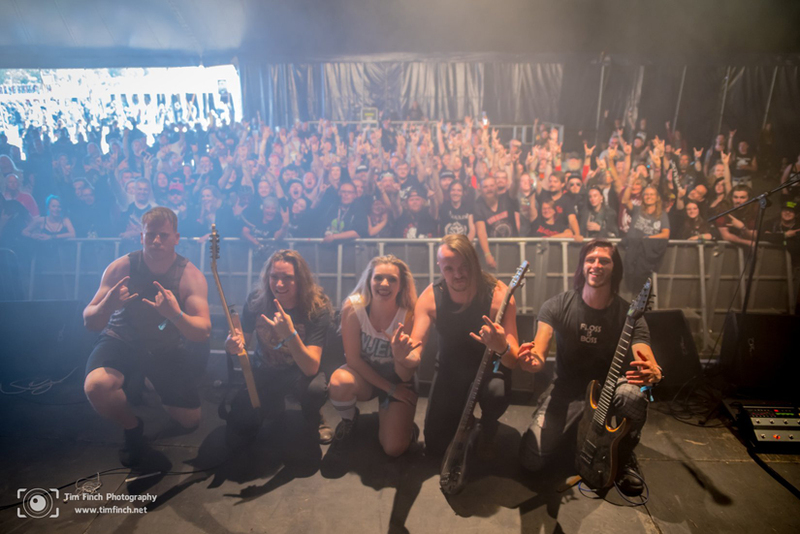 Playing the New Blood stage at Bloodstock Open Air was an amazing experience and something we will never forget. We can't say thank you enough to everyone who made it possible. All the festival organisers, security, staff, the team at Metal 2 The Masses - but most of all - the fans who helped us get there and the fans who watched us at the festival. We are forever grateful to you all!